﻿﻿﻿​This is the second week week we will be learning about "Safe and Sound", Unit 11. We will look at different community helpers and how they keep us safe in our neighborhoods. In math, we are still learning addition and how to add two groups together. Please work with your children at home to help them master this skill. ​Welcome to our classroom. Here on our classroom page, you will see information and pictures of things we are learning about from thematic units, projects, special assignments and more! 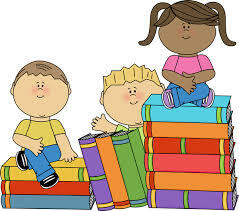 We will even provide websites that your child can visit to learn and improve skills that are being taught in class. Please feel free to visit as often as you like on the site as well as the classroom. Volunteers are always appreciated!!! Remember, we are working together to ensure the educational success of your child!! !